A tv show i am currently watching atm, it has quite an interesting plot, i recommend you guys to watch it. A mysterious seal introduces male protagonist Lin Dong to the art of cultivation, and he travels across the lands in order to hone his skills. He meets two vastly different women in Ling Qingzhu and Ying Huanhuan on his adventures, and gets romantically entangled with both. Through sheer grit and determination, Lin Dong eventually becomes one of the most powerful and respected cultivators. As Lin Dong’s powers increase, so does his knowledge of the world’s deadliest secrets. 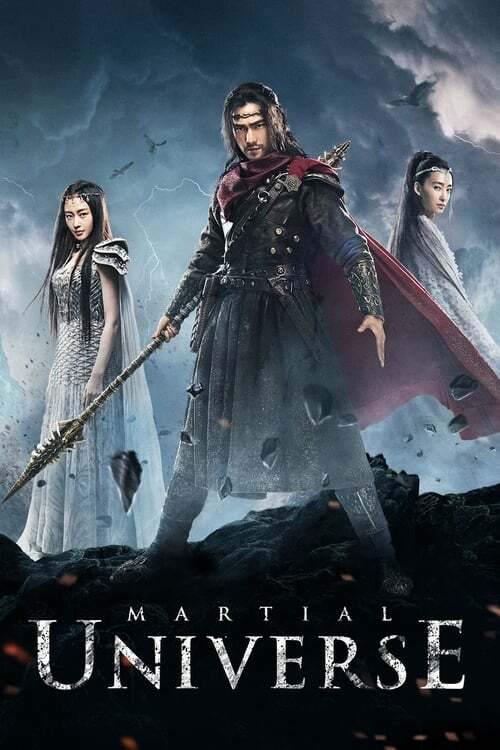 He soon discovers the demon sect’s plot to take over the world, and the three youths join forces with the righteous martial artists to defeat all evil and return peace to the land. Seems interesting. How many episodes are there? 40 for the first season & 20 for the second. Series is at episode 28 atm. Okay then. I will wait until it's fully done and then start. It does seem interesting. Its airing 1 episode per day on the weekdays so its quite fast. Oh alright so it's a daily drama. Might as well start these days!